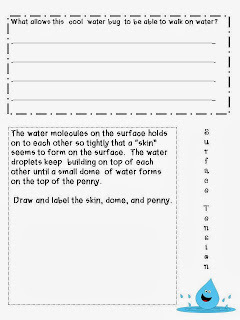 This fun art project came from http://www.crayola.com/lesson-plans/testing-water-tension-lesson-plan/. 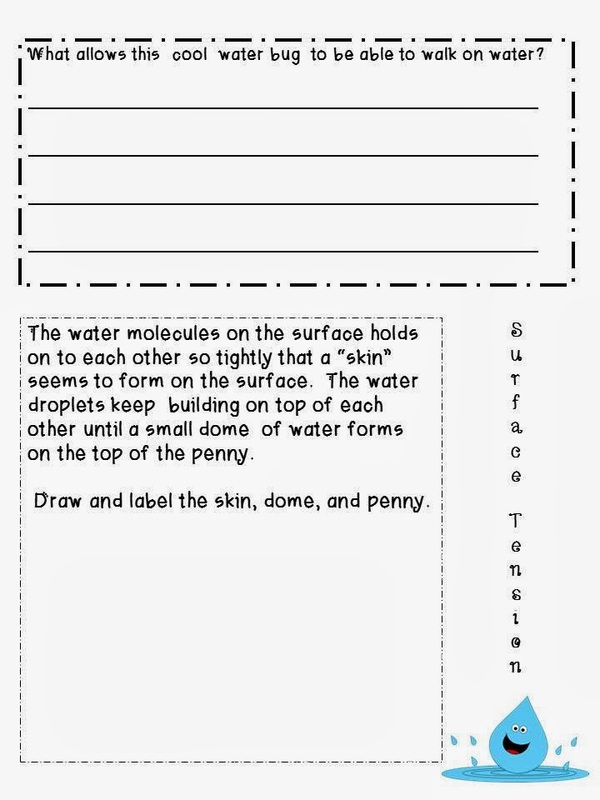 I will be reading the story A Drop Of Water for background knowledge, too. Hope that helps my FOSS friends. Hi! Your blog is really cute! I'm so glad I found it! I found you through the currently linky, but I'm not seeing your currently on this post? Glad I found your blog though!